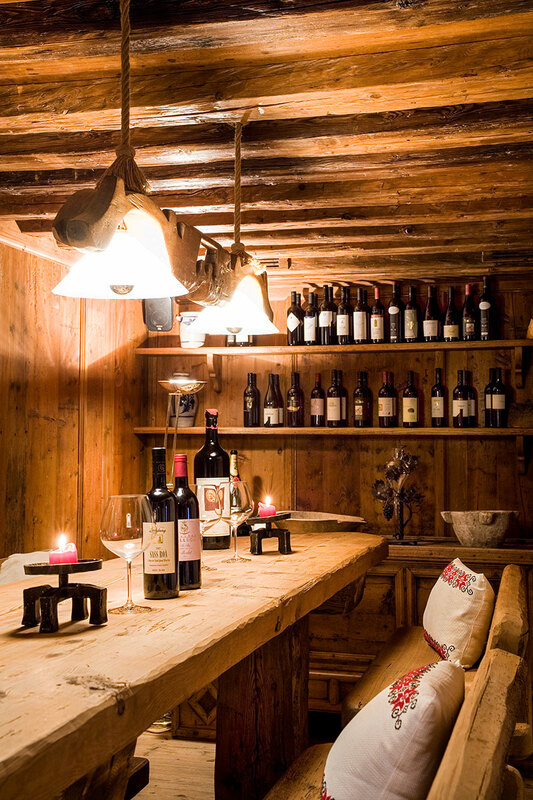 Spend an eventful, unforgettable winter or summer holiday in Corvara Alta Badia. 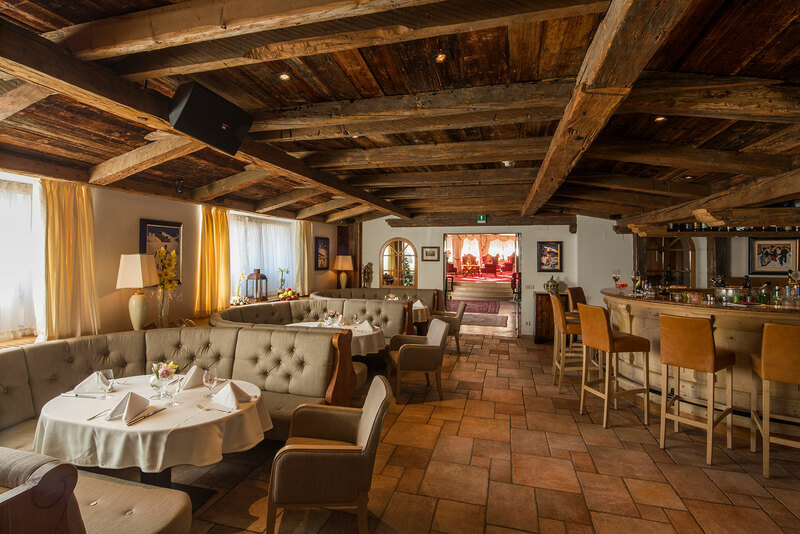 Live music at the Piano Bar provides a relaxed mood in a cosy environment. 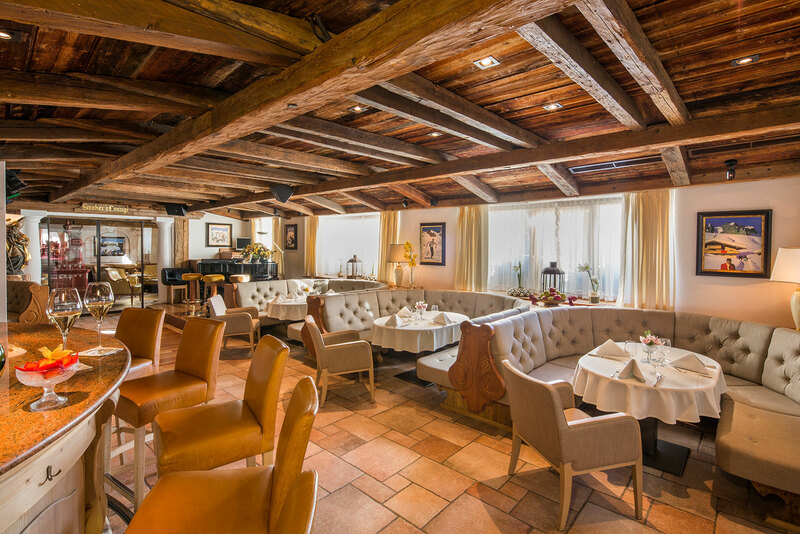 Relaxation and wellbeing are catered for at the Hotel Sassongher in Corvara. 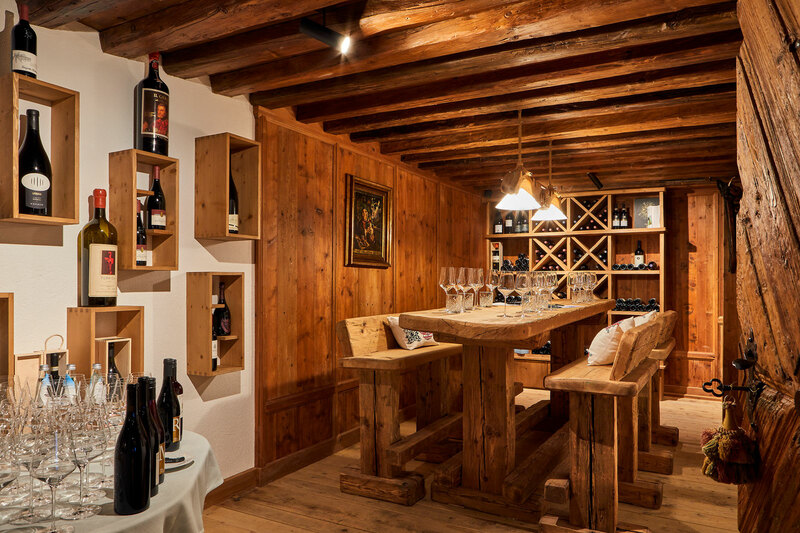 Sit in front of a glass of wine or a sophisticated cocktail and peacefully recall the adventures of your eventful day in the Dolomites. The smoking room of our hotel is the ideal place for tobacco lovers. This room is dedicated to smokers and their passion for tobacco.